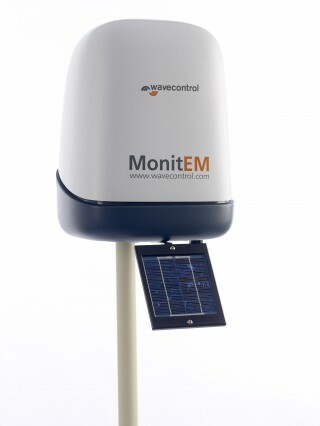 Wavecontrol is an innovative radio frequency (RF) measurement and monitoring system manufactured in Spain. 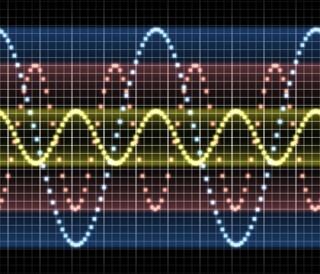 EMF/RF Solutions has brought Wavecontrol monitoring application to the US market. 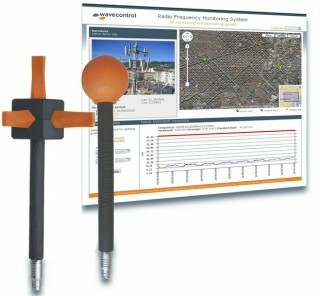 The system allows remote real time monitoring of multiple sites for RF radiation levels. High,..